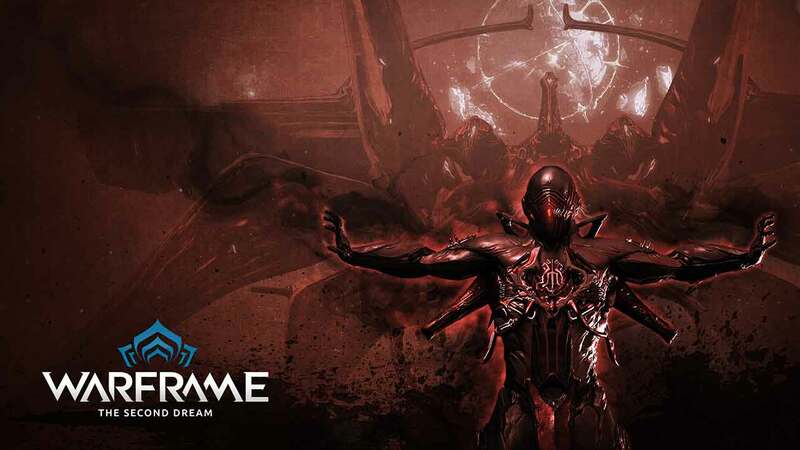 Digital Extremes today announced that The Second Dream content update for Warframe is now available on PlayStation 4 with Xbox One soon to follow and PC players already enjoying the vast additions to the games activities and story. The update offers vast improvements to the storytelling experience with the addition of new cinematic-driven quests, answering questions surrounding the origins of the Tenno and the purpose and design of the Warframes. The PC release of The Second Dream was met with a hugely positive response from the community, thanks to the emotionally driven cinematic quest that unlock the answers to many long-awaited questions. The Second Dream update also sees the release of a powerful new Archer themed Warframe, Ivara, alongside a new PvP map, Sortie Missions, additional gear and tons of new weapons. The Second Dream update is available to download for free on PC and PlayStation 4 today and is expected to arrive on the Xbox One soon.